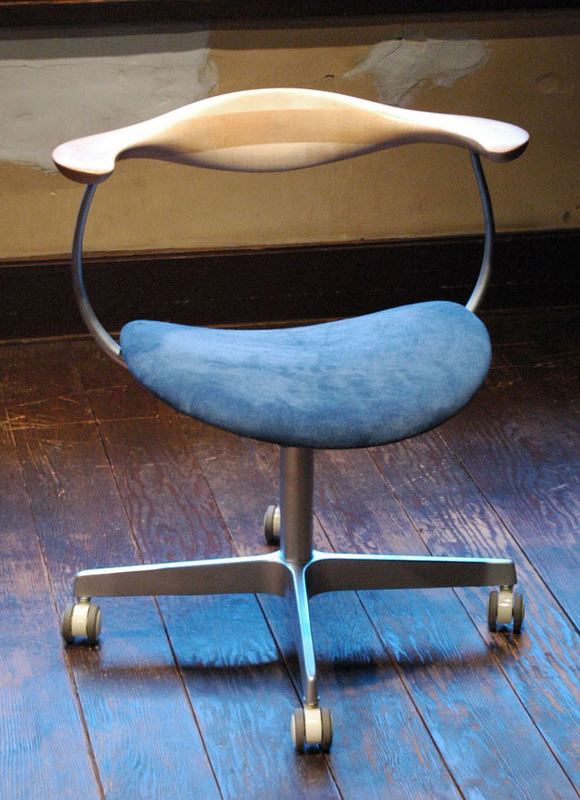 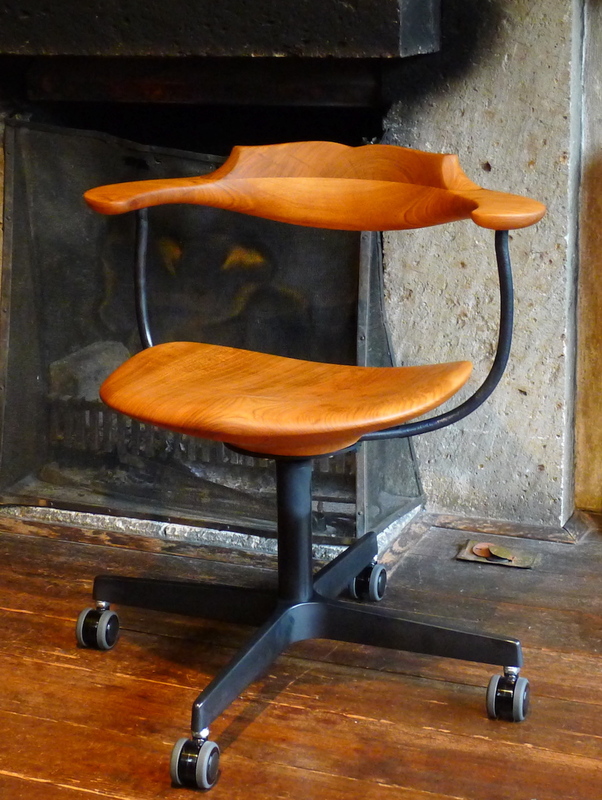 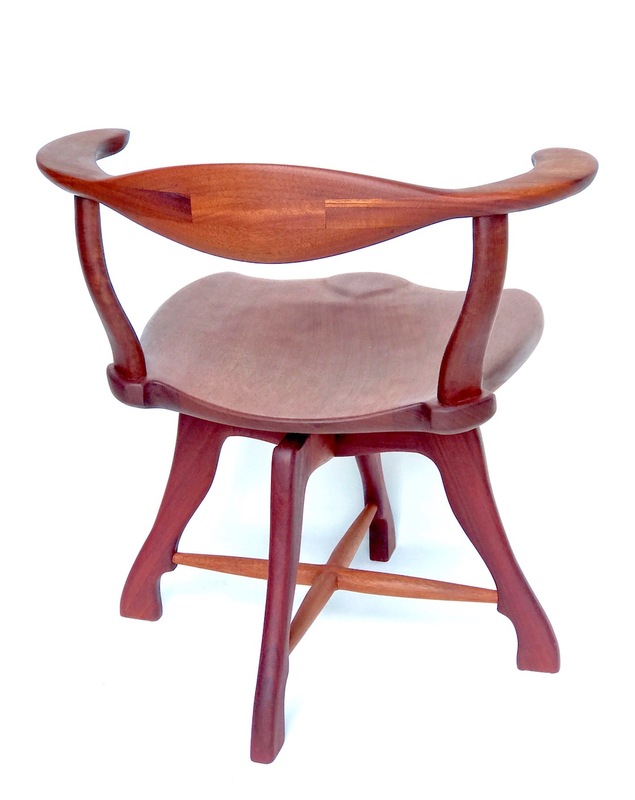 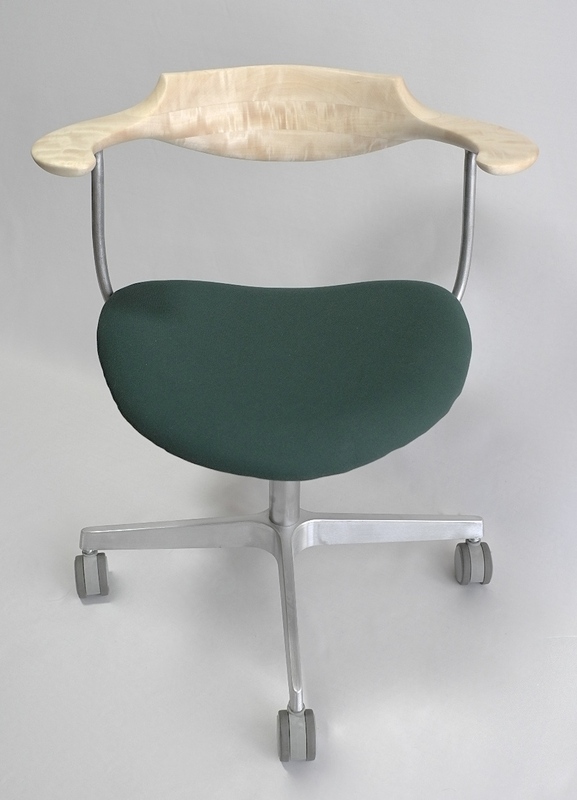 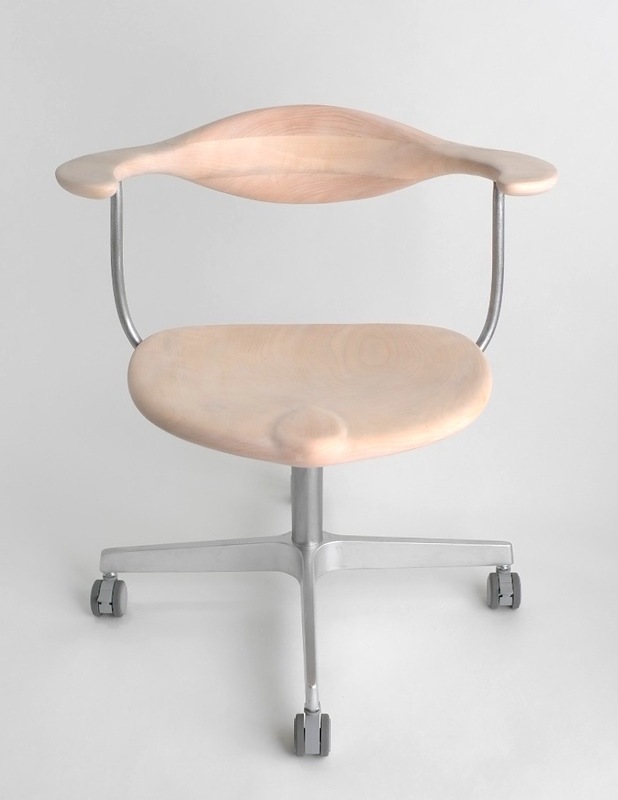 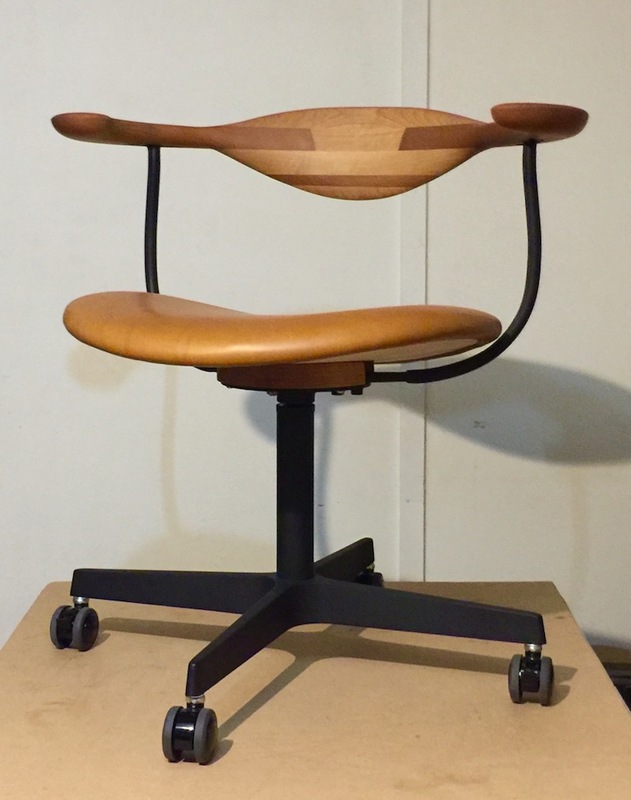 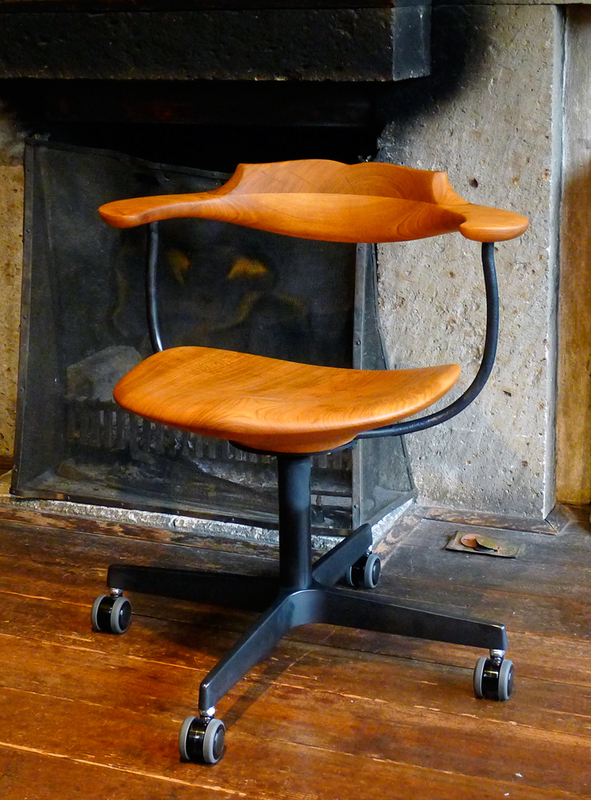 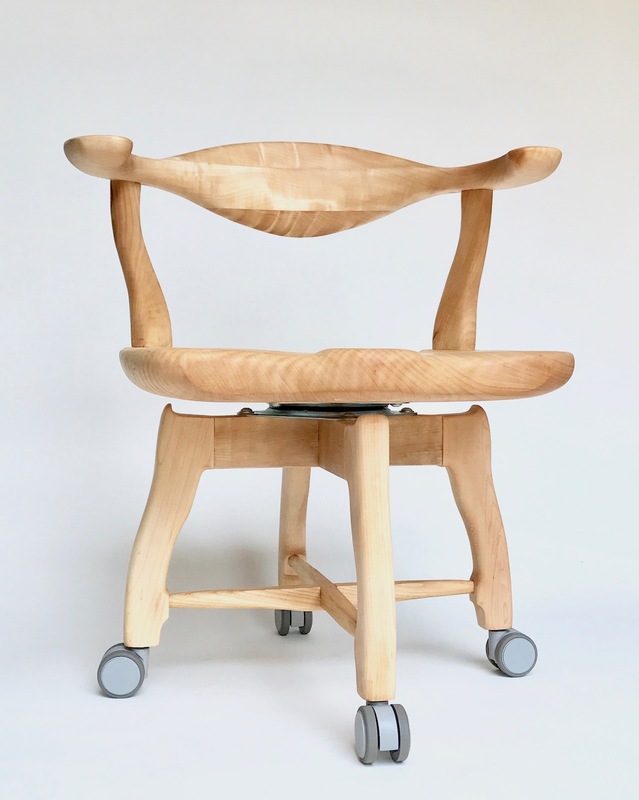 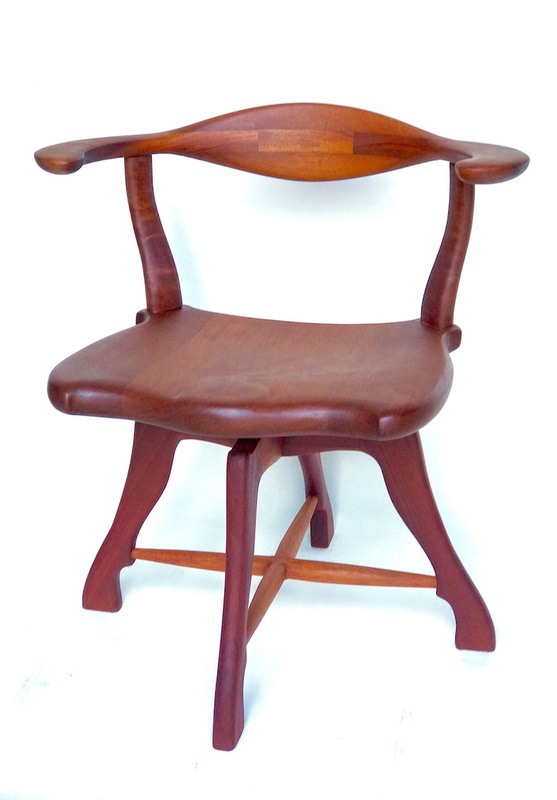 Work chair named “CHEVALIER” has been made for customers who work with seating for a long time. 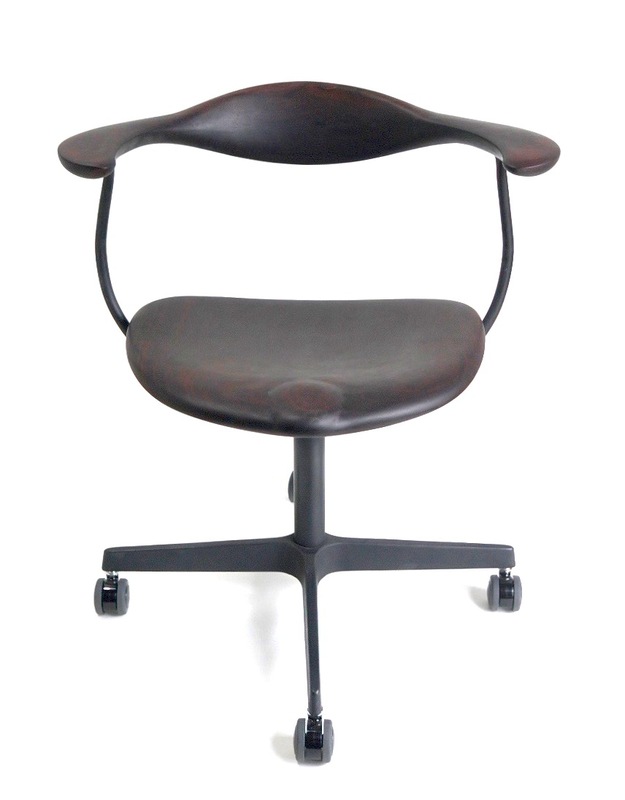 Our flagship chair “CHEVALIER” have a function for adjustment of pelvis position and it lead you to harmonized posture without any stress. 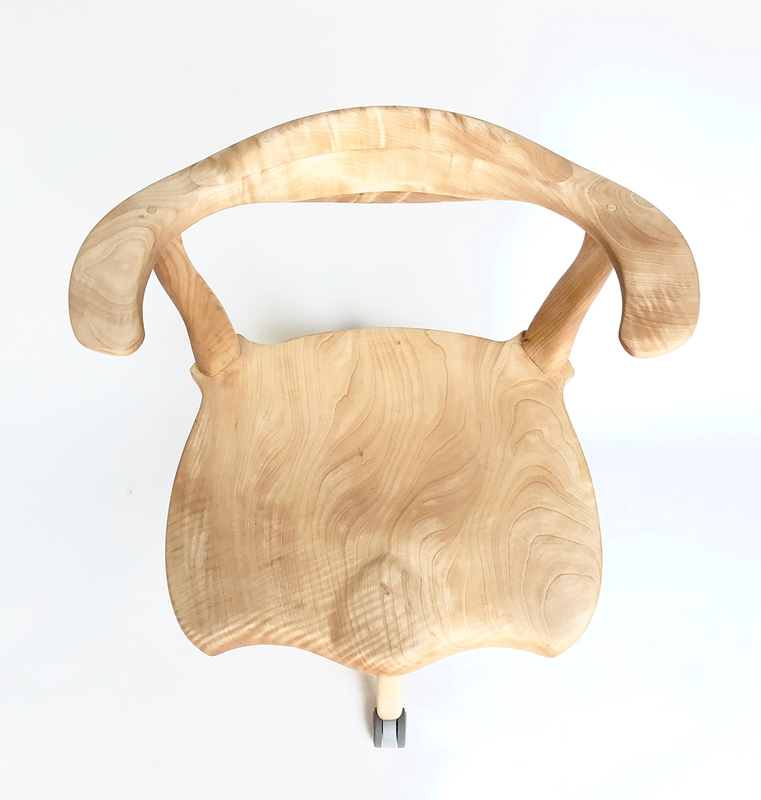 It’s Armrests are designed short for some active situation, so you can use them confortable not only for desk work but dinning .